Boss Orange for Men is a powerful scent that embodies free, optimistic and joyful spirit of a man. That man is passionate, casual, spontaneous and relaxed. 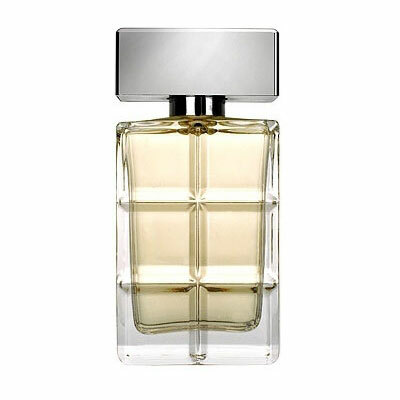 The composition is intensely spicy with notes of fresh apple, vanilla, warm incense and exotic African Bubinga wood. The brand chose the actor Orlando Bloom for their campaign, as his appearance, his style, personality and cool attitude perfectly embody the image of the Boss Orange brand. The campaign is shot by the photographer Steven Klein. Boss Orange for Men is available from 1st February 2011 as 60 and 100 ml EDT with an accompanying collection including 60 and 100 ml after shave lotion, 75 ml after shave balm, 150 ml deodorant spray and 75 ml deodorant stick.